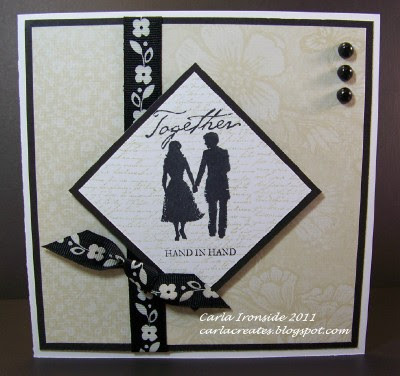 Carla Creates: Even more CTMH Bliss & New Clearance Items! 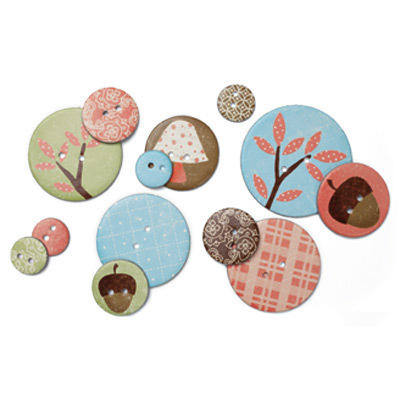 Even more CTMH Bliss & New Clearance Items! My Bliss paper pack is getting lots of use. 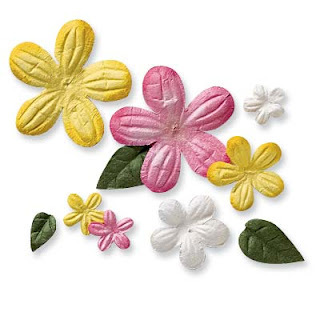 Or these great Summer Posies paper flowers - on now for $4.50 Cdn for a tube of 100 flowers and leaves!! 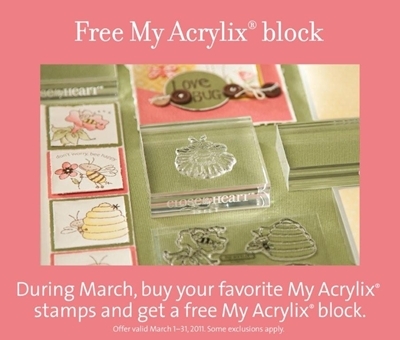 While you are shopping, be sure to take advantage of our March special! Spend $30 or more on ANY stamp sets and you'll get a bonus FREE acrylic block (you choose 3x3 or 2.5x6 size)!